Stairs not only connect the areas of your home but are elements of furniture that express the character of your house. Our works are all completely tailored made and every component is customized. Every time wood, iron, glass, resin and steel are combined to create an element which is characterized by its design. We produce staircases, spiral staircases with round, square and rectangular bases, coatings for concrete staircases and railings. 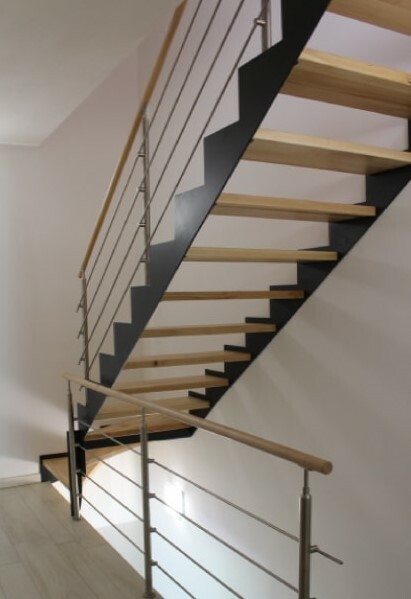 Our goal is to provide a staircase that reflects your tastes and fits with the style of the house. You can get the first quote immediately online. Just send us the height of the room, the compartment dimensions, stating any constraints and the type of stairs you would like. 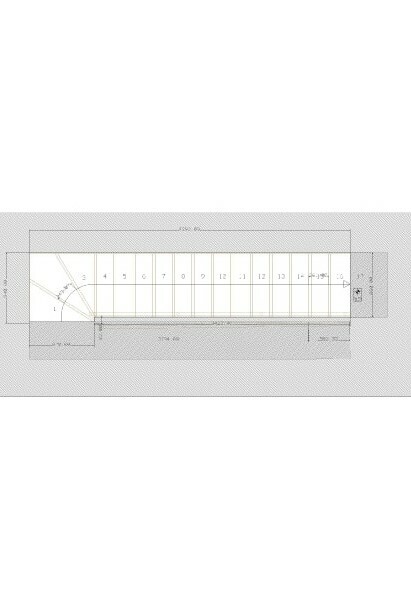 With this info we will check for the most suitable development of the project and the proper rise and tread ratio. 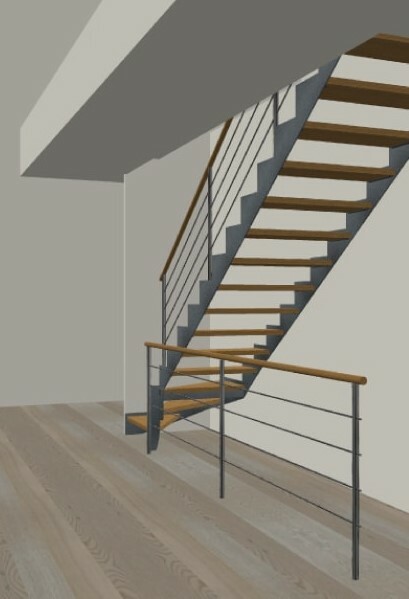 Thanks to a design software you will be able to see the development of the stairs in 3D which fit your specifications. You will be given the executive project. The installation of the stairs is carried out directly by us. The staircase is installed with the construction almost completed, with finished floors and painted walls, you can, however, agree on different timing. Some suspended staircases may require a prior installation of special anchoring systems to be inserted into the wall.